For many people the Columbia River Gorge is their favorite thing about Oregon. For others, its the wine. My tour combines both of these beloved attractions into one unforgettable day. We start with the Columbia River Gorge, an acclaimed natural wonder of America and one of the most beautiful places in the world. Starting from Portland, we’ll travel in the shadow of rugged mountains as we meander along the Historic Columbia River Highway National Scene Byway. 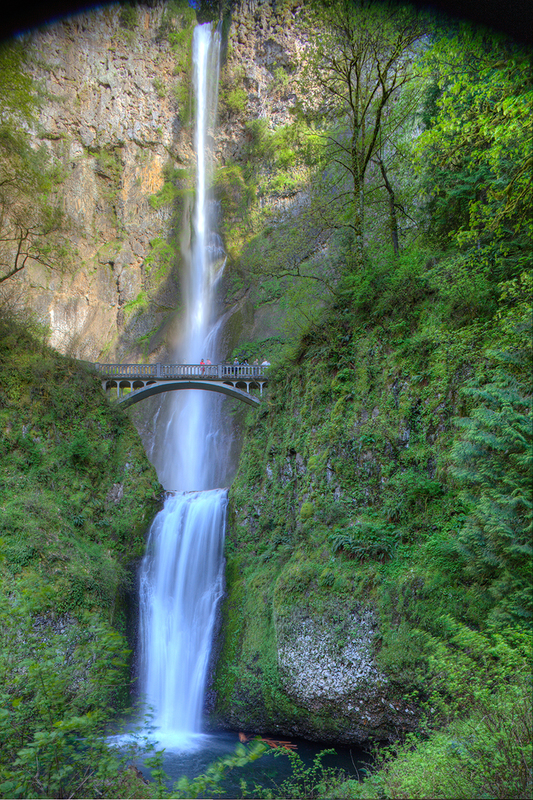 I’ll share the fascinating history and ecology of the gorge as we head to some of my favorite waterfalls, including Multnomah Falls, and I’ll utilize my years as a professional photographer to help you take memorable and breathtaking photographs. From there, we’ll explore the picturesque and historic Hood River, getting lunch in this beloved village beneath Mt Hood. After dining, we’ll visit three of Oregon’s best vineyards. At each winery you’ll sample incredible wines as you meet the passionate and hardworking people who make this valley the amazing wine region it is. If any tour could be described as “the best of Oregon”, this is it.